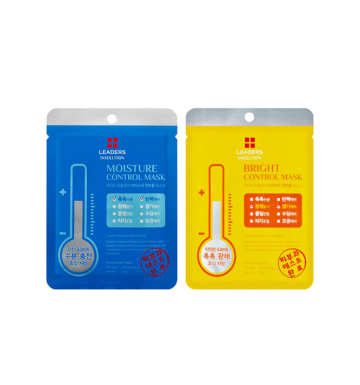 Recommended for daily use, this moisture mask is composed of ceramide ingredients combined with a complex of 17 amino acids that strengthen the moisture barrier of the skin. This product works well to address wrinkles, dead skin, dryness and dullness. It is also beneficial for skin that is dry and is beginning to sag due to the lack of moisture. One of Korea's best-selling, dermatologist-tested sheet mask brands, Leaders is known for quality. This Pore-Tight Mask is an answer to those with drooping pores that may still suffer from excessive oiliness and breakouts. 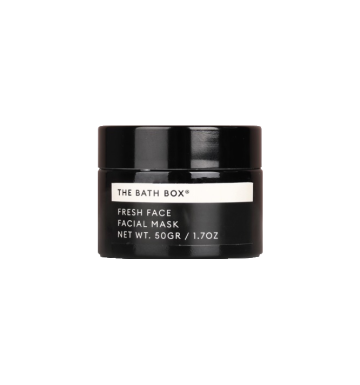 The ingredients in this mask are known to tighten the look of enlarged pores while still providing hydration and left our own skins smooth and silky. A lifting & hydrating facial masks. Formulated with seventeen kinds of Amino Acids & Leucine. Effectively adjusts the pH of skin's protein components to maintain moisture balance. 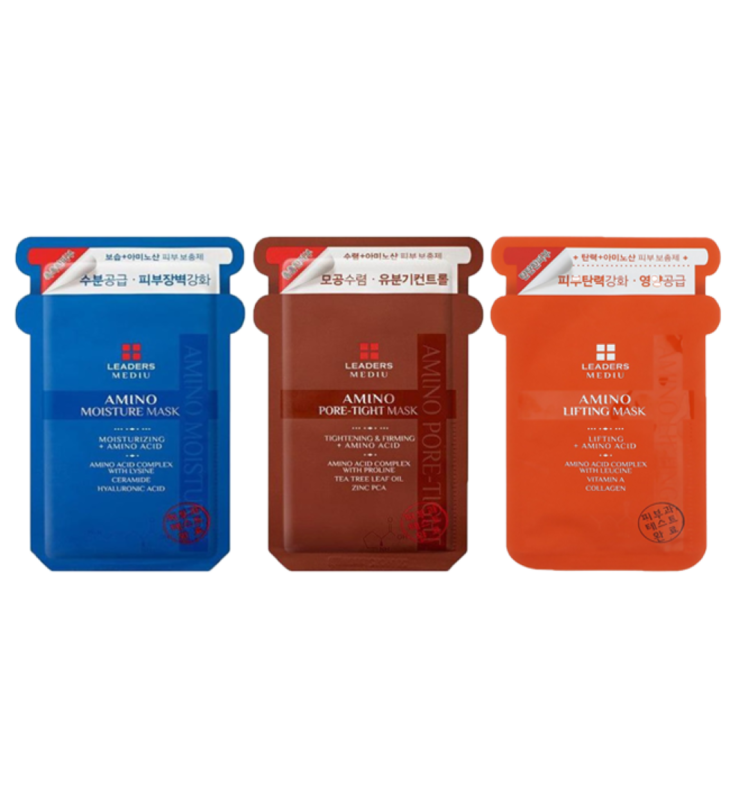 Blended with Vitamin A & collagen to enhance skin elasticity. Reduces the appearance of wrinkles & fine lines. Leaves skin firm, smooth & youthful looking. Perfect for all skin types.